HoneyBaked Ham has a new coupon available. 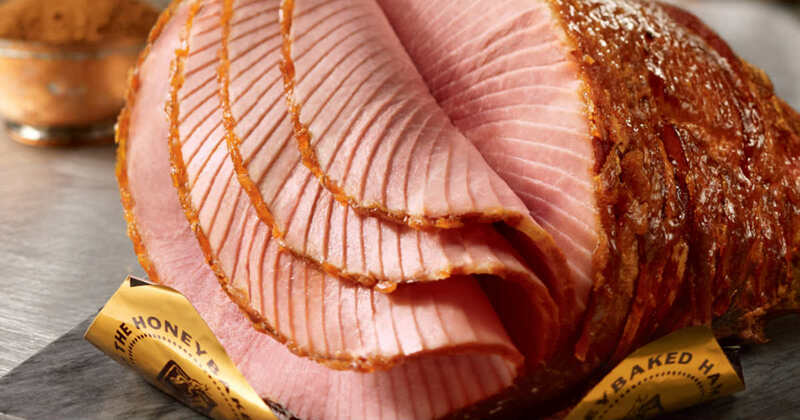 Buy (1) pound of ham or turkey slices and get a second pound free! This offer is good through Sunday, October 7, 2018.